FlashMyCase, a free iPhone app, enables you to effortlessly create your own unique iPhone case in minutes! 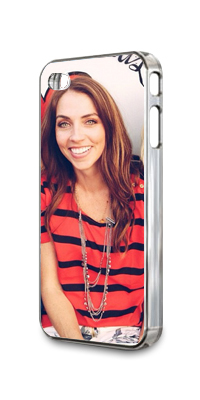 You can choose a photo or design from your photo library or take a photo and bring it to life with your custom case. iPhone cases available for iPhone 7/7S Plus, 6/6S Plus, iPhone 6/6S, and iPhone 5/5S. 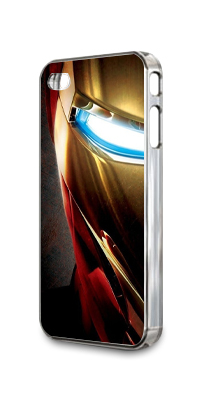 Check out some of our customer's cases they have created using FlashMyCase. "Hi, I'm Robert with FlashMyCase. 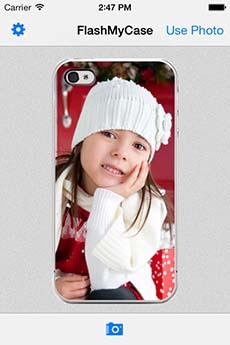 I'm going to show you how easy it is to create a custom iPhone case using FlashMyCase, a free iPhone app. I'll launch the app to get started. On the first screen you're presented with the case simulator. The first time you launch the app it will help guide you through the process of creating a custom case. You'll notice the "Start Here" arrow pointing to the camera icon. Touch the camera icon to select your photo or design you want to use for your case. You can also take a photo on the fly. Once you've selected your photo or design you can use touch gestures to position your image exactly how you want it on your case. You can pan, pinch-zoom, and rotate. You can also double-tap to reset the image and start over. Once you're happy with your positioning press the "Use Photo" button. On the next screen you'll see an angled preview of your case. 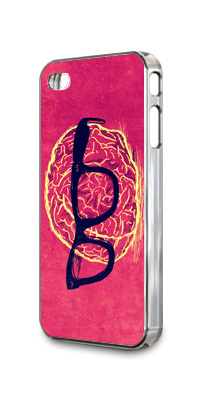 FlashMyCase prints your design with state of the art UV printing technology. 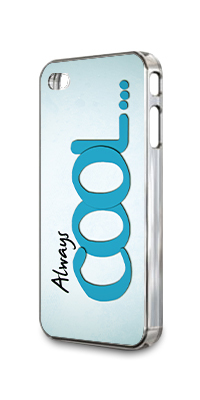 Our cases are easy to snap on and durable with a slim profile while still providing quality protection. Touch the "Checkout" button to be transferred to our secure order form. All orders are processed within 24 hours or less. Your case is proudly printed and shipped in the USA. If you're in the USA you will receive your case in 3-5 business days. International orders take 10-14 business days." This Agreement governs your use of the Site and FlashMyCase App/Service (the "Service"). 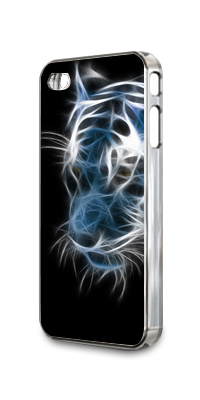 The Service permits customers to design and purchase a custom case via their smart phone. You understand that by using the Site and the Service, you have agreed to the terms and conditions of this Agreement and you agree to use the Site and the Service solely as provided in this Agreement. Any new features or tools which are added to the current Service shall be also subject to the Terms & Conditions. You can review the most current version of the Terms & Conditions at any time at: http://www.flashmycase.com/Terms.aspx. FlashMyCase reserves the right to update and change the Terms & Conditions by posting updates and changes to the FlashMyCase website. You are advised to check the Terms & Conditions from time to time for any updates or changes that may impact you. 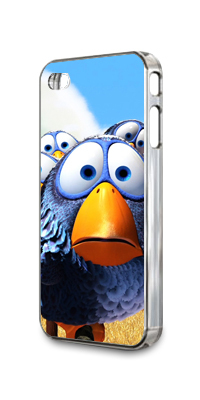 You agree that you have the rights to use the picture submitted to FlashMyCase. FlashMyCase has the sole discretion to reject any order that it considers libelous, defamatory, obscene, profane (according to standards established by the FCC), portraying irresponsible use of alcohol or other substances, advocating persecution based on gender, age, race, disability or national origin, containing explicit sexual content or is otherwise inappropriate for FlashMyCase production. You agree to not use FlashMyCase's Service to create any material that is unlawful, harmful, threatening, abusive, harassing, tortious, defamatory, vulgar, obscene, libelous, invasive of another's privacy, hateful, or racially, ethnically or otherwise objectionable, or that infringes on any patent, trademark, trade secret, copyright or other proprietary rights of any third party. You agree to defend, indemnify and hold FlashMyCase and its affiliates harmless from and against any and all claims, damages, costs and expenses, including reasonable attorneys' fees, arising from or relating to your use of FlashMyCase's App/Website and the Service, your violation of this Agreement, or your violation of any rights of another. FlashMyCase goes to great lengths to ensure that all orders are filled accurately and on time and are of the highest quality. However, if you are unhappy with your purchase you have 24 hours after receipt of your merchandise to request a refund. 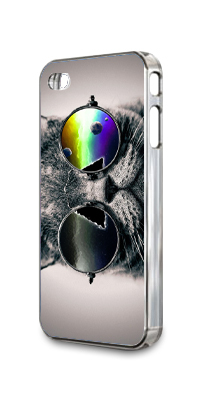 Since this is a custom smart phone case designed by the purchaser you agree to pay for shipping to ship the case back to FlashMyCase and are subject to a 15% restocking fee. FlashMyCase accepts online payment via paypal, credit card or debit card. All payments sent electronically shall be securely transmitted using Secure Socket Layer ("SSL") technology. 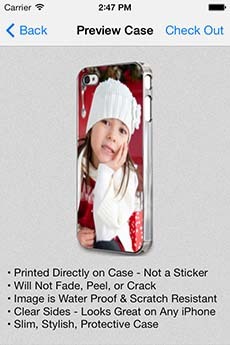 FlashMyCase will begin processing orders immediately upon verification that payment has been received. This Agreement shall be governed by the laws of the State of Mississippi and, where applicable, by federal law, and each party agrees to submit to the jurisdiction and venue of Rankin County, MS.
FlashMyCase provides a smart phone application and online service that allows our users to design a custom smart phone case. 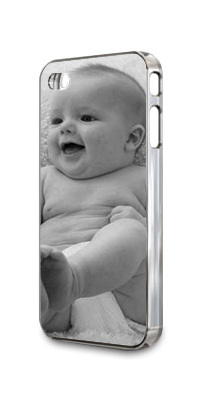 FlashMyCase collects personal information about you that is needed to to fulfill your order. We do not store any sensitive information on our servers. Like many other Web sites, FlashMyCase makes use of log files. The information inside the log files includes internet protocol (IP) addresses, type of browser, Internet Service Provider (ISP), date/time stamp, referring/exit pages, and number of clicks to analyze trends, administer the site, track user’s movement around the site, and gather demographic information. IP addresses, and other such information are not linked to any information that is personally identifiable. FlashMyCase takes precautions to insure that member account information is kept private. We use reasonable measures to protect member information that is stored within our database, and we restrict access to member information to those employees who need access to perform their job functions, such as our customer service personnel and technical staff. Please note that we cannot guarantee the security of member account information. Unauthorized entry or use, hardware or software failure, and other factors may compromise the security of member information at any time. From time to time, FlashMyCase may host a promotional campaign on or through the Service or via Email. These campaigns have a variety of objectives such as ensuring that we are satisfying your needs, assessing the performance of areas or aspects of the Service and introducing new products, blog updates, or special offers. Your email address will never be given to a 3rd party.